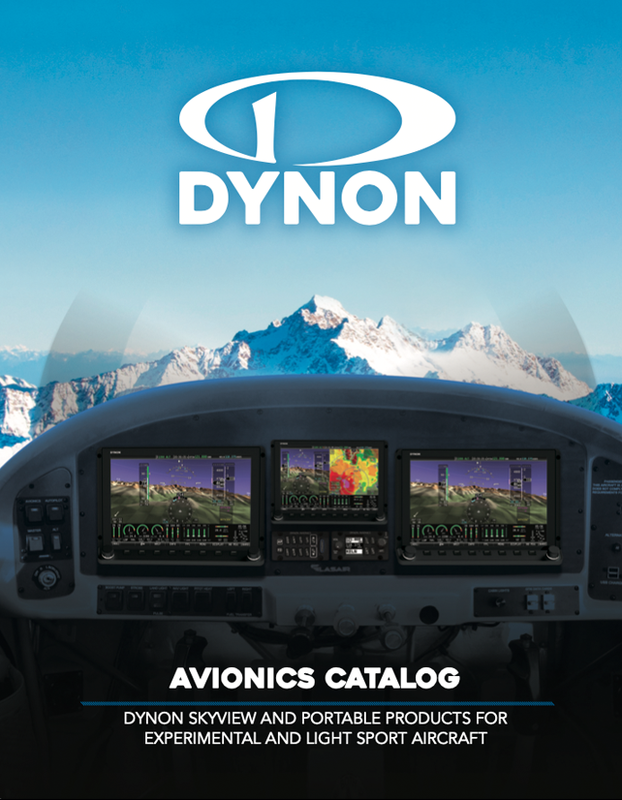 Providing the interface between a SkyView Display and the engine and aircraft sensors. Flexibility: The SkyView System is highly configurable for you to design the exact Engine Monitoring display you want. Common engine configurations come standard, but an easy to use setup menu allows you to choose exactly which sensors, displays, ranges and alarms you want. Mounting: The SV-EMS-22X is nominally mounted in the avionics bay near the firewall. NOTE: it cannot be mounted on the engine side of the firewall. Connections: The SV-EMS-220 has two connectors, a D37 and a D25. The D37 contains dedicated RPM, Voltage, Fuel Flow, Current, MAP, general purpose inputs, and two thermocouple inputs (for extra CHTs and EGTs). 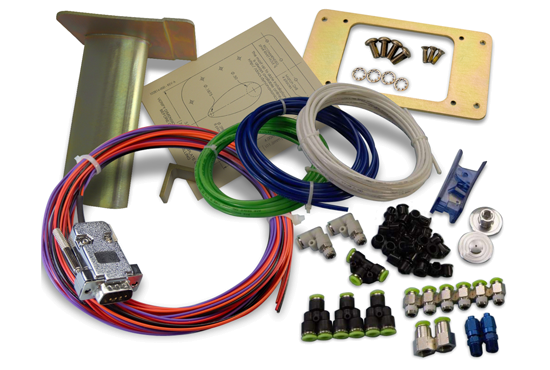 The D25 has twelve thermocouple temperature inputs for EGTs and CHTs). The EMS Module is connected to a SkyView Display via a D9 connector. 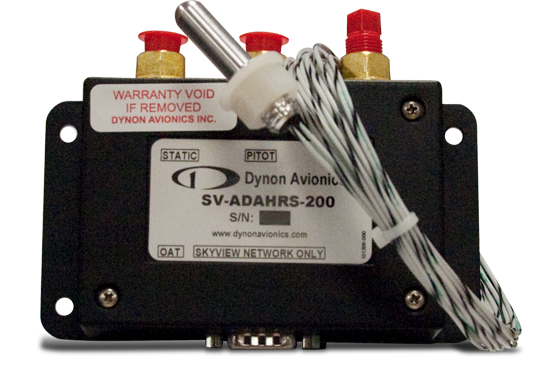 Engine Sensor Kits: The SV-EMS-220 can use the Dynon Engine Sensor Kits for the 4 and 6 cylinder Lycoming, Continental, Jabiru, and carbureted Rotax engines. 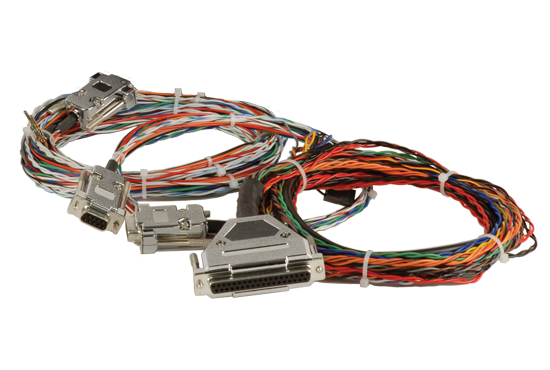 The Wiring Harnesses supplied with these kits fit the SV-EMS-220 connectors. There is also a kit for the Rotax 912 iS / 915 iS. Other engines are supported, although the installer will have to determine the correct sensors and wiring to connect to the EMS Module. More than Six Cylinders: The SkyView System supports one or two EMS Modules. 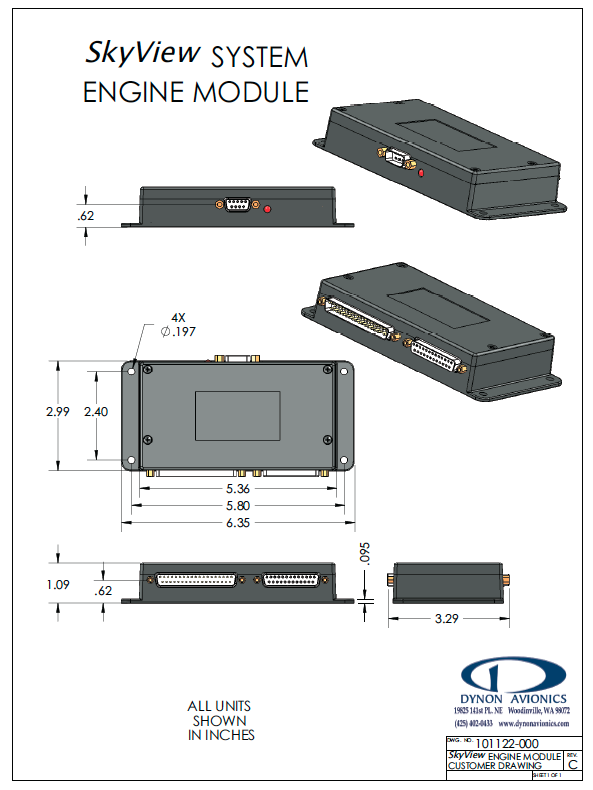 A second EMS module can be used to monitor a second engine in twin aircraft applications (two displays are required in this configuration - one engine is monitored on each display). Or, you can use a second EMS module to add more EGT and CHT inputs to allow full monitoring of large radial engines. 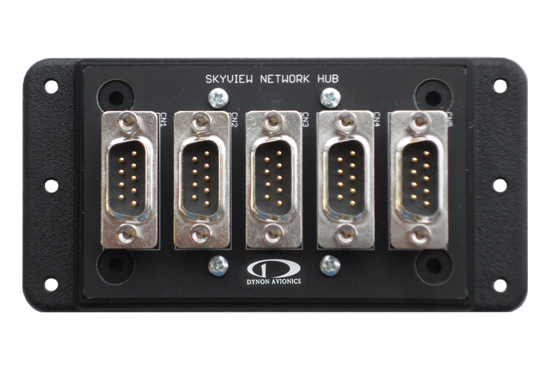 Design Considerations: A SkyView Network Cable is used to connect an ADAHRS Module to a Display. One SV-EMS-22X will provide data to as many displays as are connected in the SkyView System. Please see our Current & Future Features List for a complete list of current and planned SkyView features.